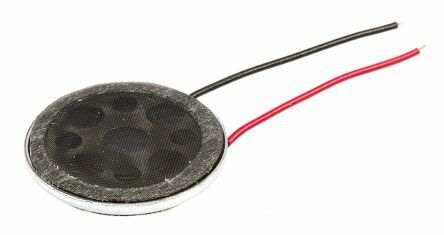 The miniatire PEEK speakers are a range of speakers ideal for PDA'S, smart phones, mobile phones and medical equipment. Ultra miniatureLight weightDurableSpring loaded contacts and adhesive tapeEasily installed and mounted. Round panel mount magnetic speaker with flying leadsHigh sound outputRequires external drive circuit to operate. 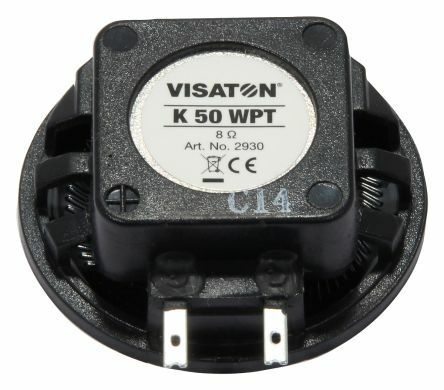 RS PRO 8Ω 0.5W Miniature Speaker 15mm Dia. 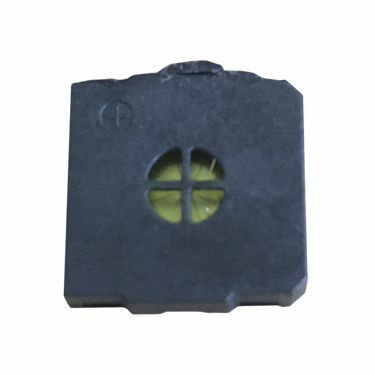 Compact micro dynamic, square, speaker8ohm, 0.5W15mm x 15mm x 4mm with solder pads.Applications include door entry systems, security and safety products, PDAs and parking meters.